Geoff Littner - SBS articles! Geof "Tuppsy" Littner is our newest friend and has he contributed massivly alread! 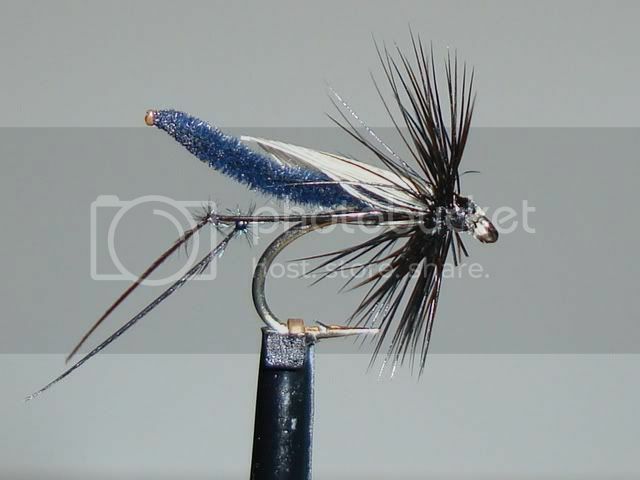 Be sure to check all the SBS he has posted in the forum aswell as the once we have copied as articles into the fly tying section!